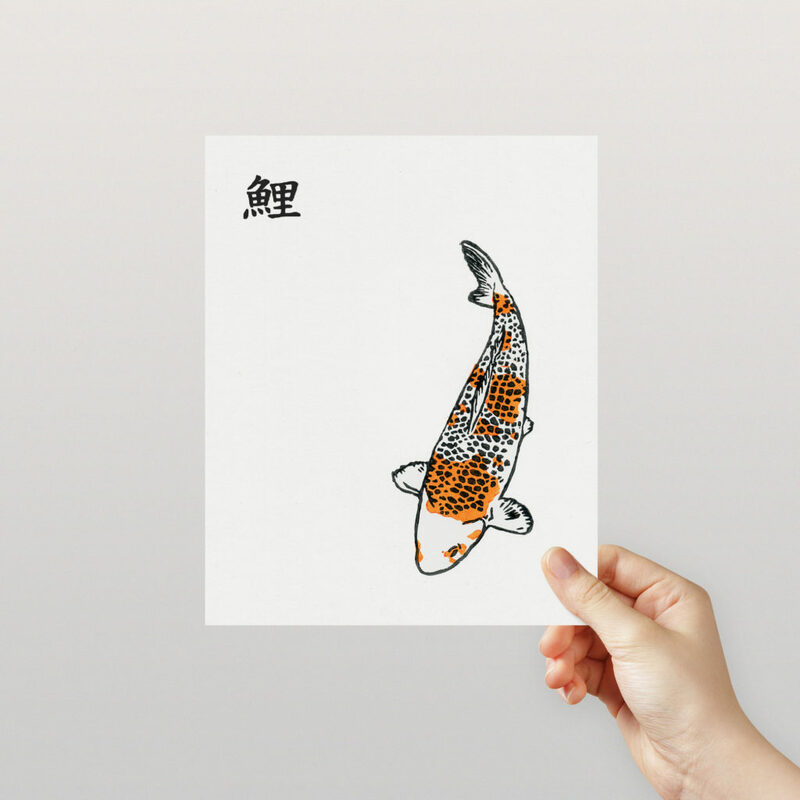 When it comes to trying different ways to make prints or art we just can’t help ourselves. 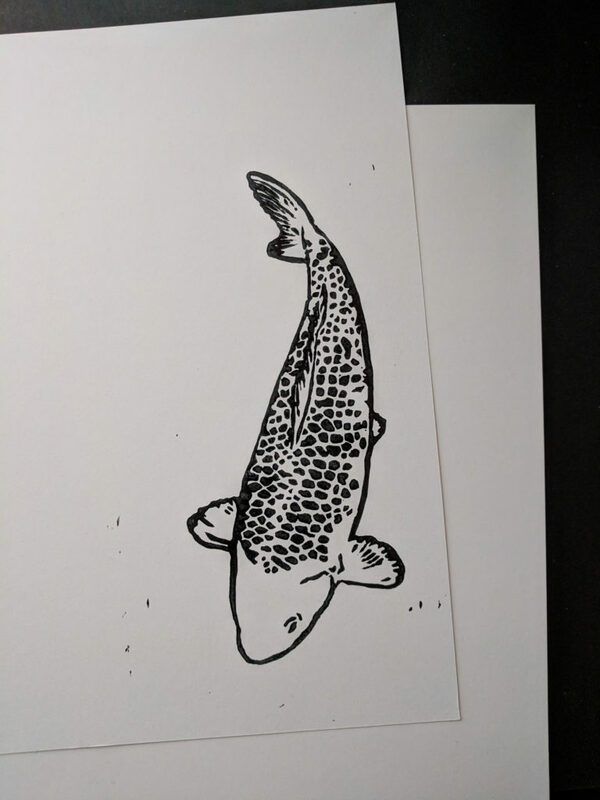 We’ve done a lot of screen printing in the past and a number of our prints are risograph for all that texture, but linocut is something we’ve only dabbled in once or twice. 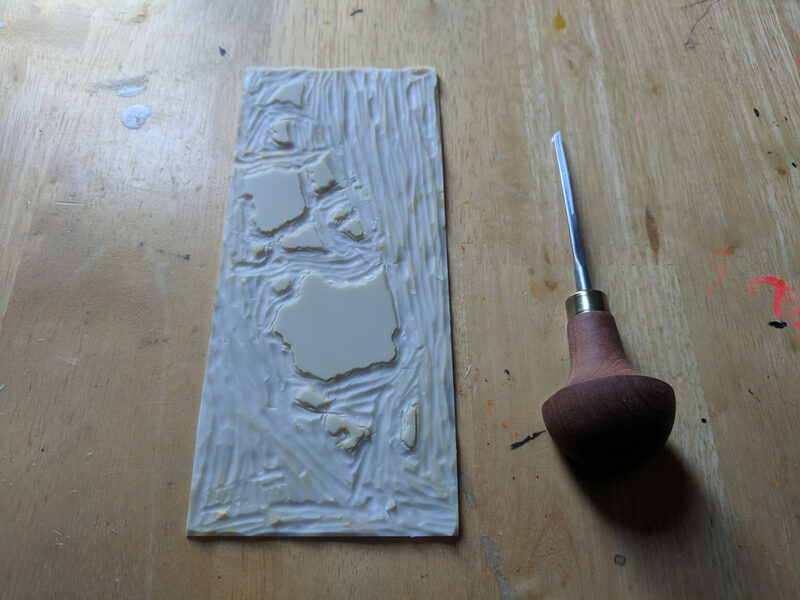 Like most people who dabble, our knowledge of the linocut method is limited and the only tools we had were from a basic starter kit. 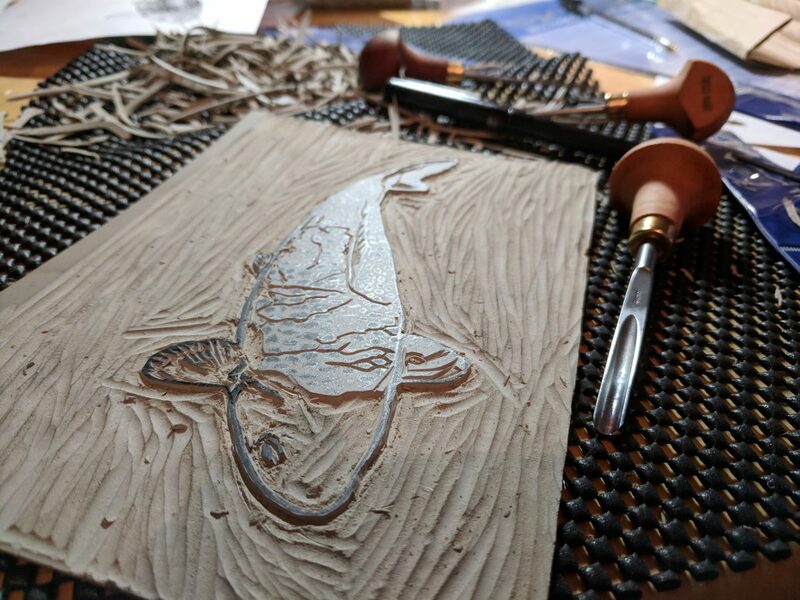 Our lack of knowledge meant we saw linocut prints as a huge mountain to climb, with hours of laborious carving along the way. My personal style involves a lot of detailed illustration so the thought of keeping my attention in one place for that long wasn’t a fun one. It wasn’t until recently when I started following some linocut artists on Instagram that I noticed some tools I hadn’t seen before. Their prints were so detailed and I realised basic tools (and of course lack of skill) were only going to give basic results. After a lot of research and a trip down a rabbit hole trying to figure out what size tools to buy, I placed an order for some Pfeil linocut tools and waited eagerly for them to arrive. 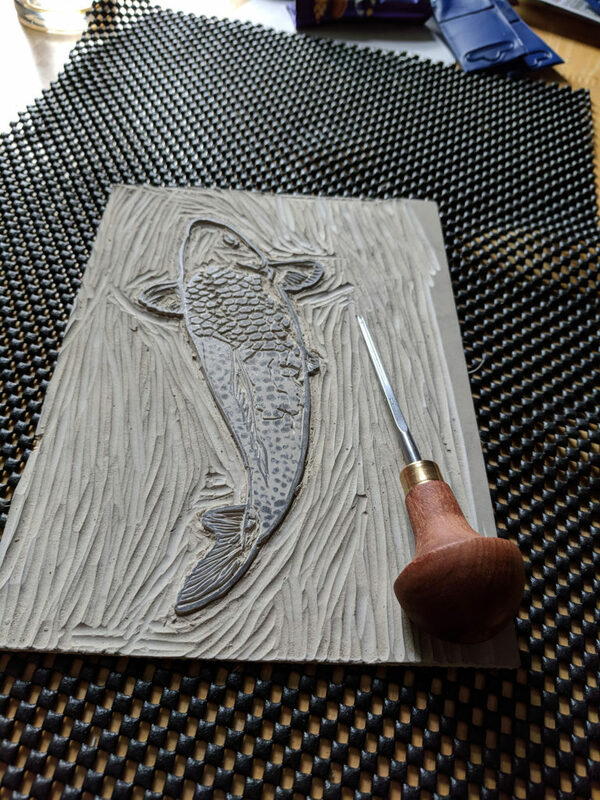 When the tools arrived I had already drawn out what I wanted to print and was ready to get carving. Straight away I realised how much easier it was to carve with these tools and for once I was excited for the whole process. These things are sharp. Don’t split your attention between Netflix and carving with these tools like I did. It took a few hours to carve the block, then I did a couple of test prints to see if I was happy with the thickness of the lines. I made a couple of adjustments after that and decided it was ready. 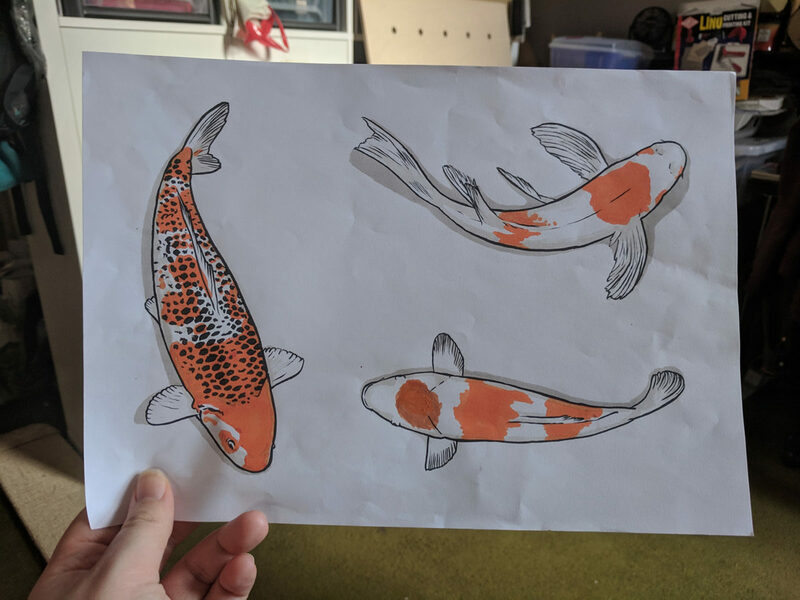 If you’re wondering how I got the koi onto the block, I used some carbon paper and traced over my original drawing. At first I thought carbon paper was expensive, but Mark pointed out I can use the same sheet tens of times before it’s useless. For the coloured layer I carved some soft cut lino as it only needed to be soft blobby shapes. 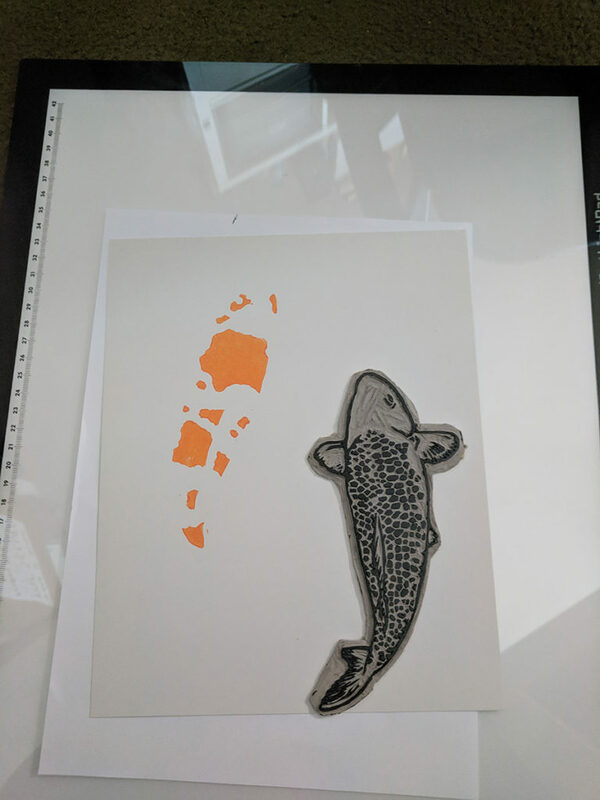 After that it was just a case of figuring out where I wanted the print to sit on the paper, then how I was going to line up the second layer. 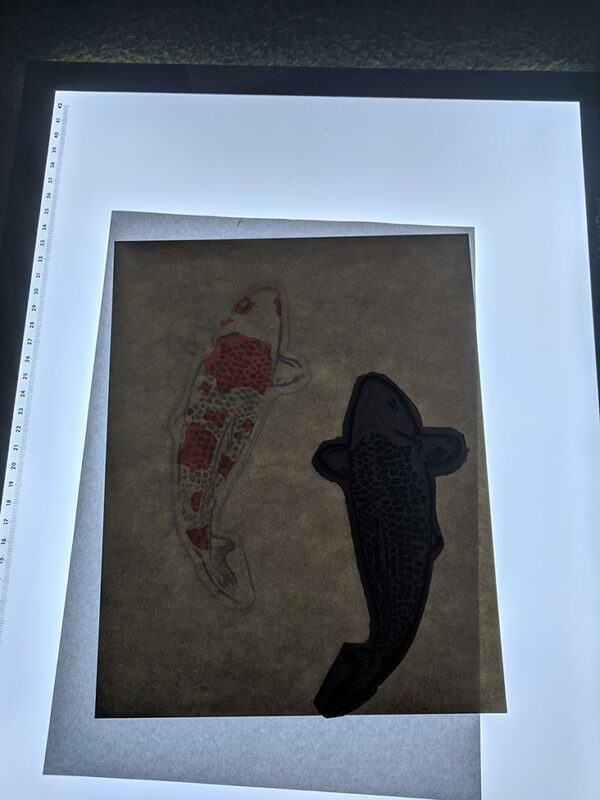 There’s probably a great method we just don’t know about yet for lining up prints, but I ended up using a setup involving a lightbox and some creative thinking. The whole process was really enjoyable and we’re excited to put this piece in our shop. It’s definitely one we’ll be putting up on our own walls too!